I’ll pass on attempting to analyse the maths here – but I will agree that it’s dark and gloomy, and all this Dry January nonsense is certainly not helping matters. So what can you do to lift your spirits today? 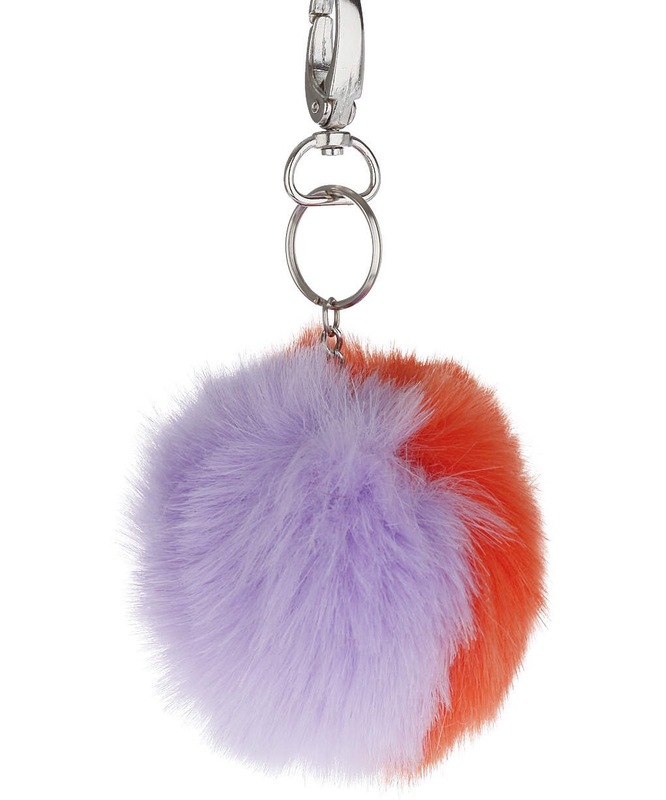 I have a suggestion… and it’s remarkably simple: buy a fluffy bag charm. 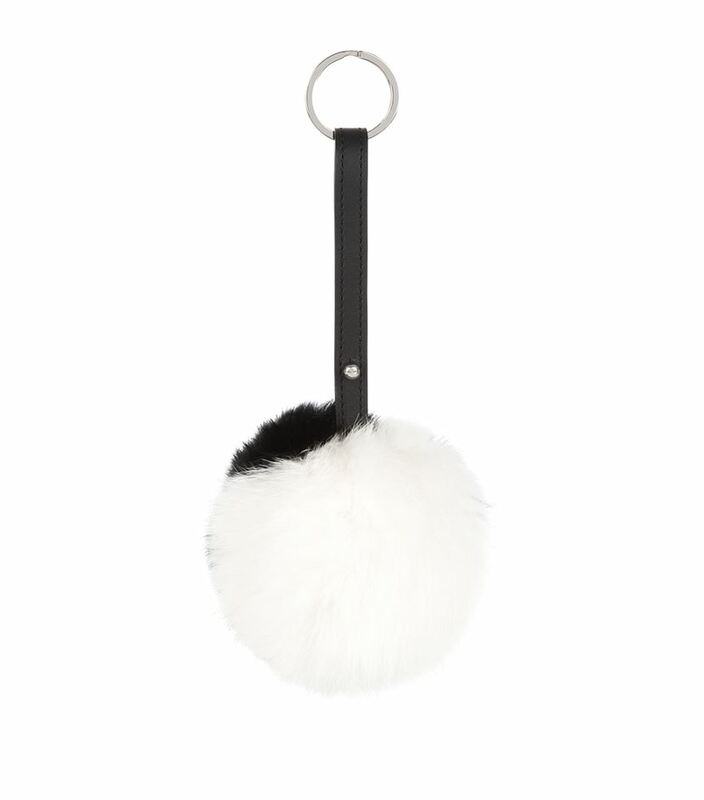 These faux fur pom poms have been around for awhile now, but they’ve really taken off since Christmas. And the purchase of one is scientifically proven (not really) to improve your Blue Monday. Why? They’re cheap. No shopper’s remorse here. 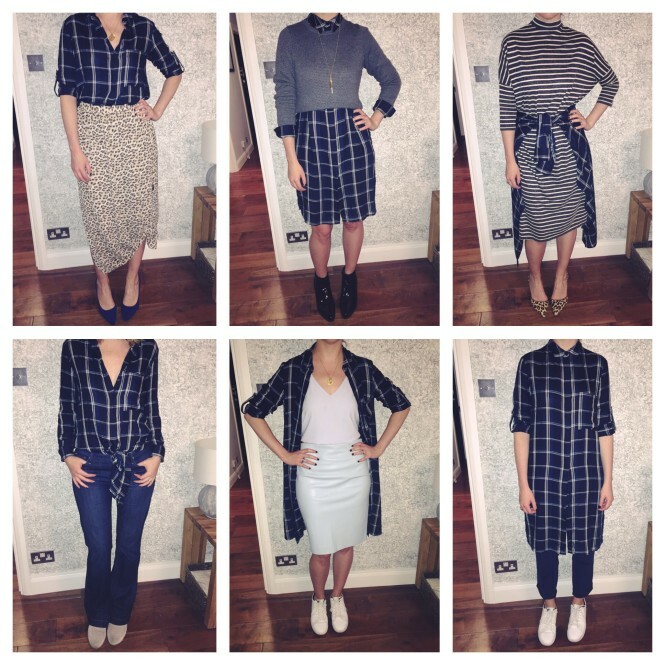 Unless you spring for a designer version (or a real fur guy), you can get most of these for less than a tenner. They’re cute. These playful little charms add a touch of whimsy to any handbag. It’s just a little something to make you smile. 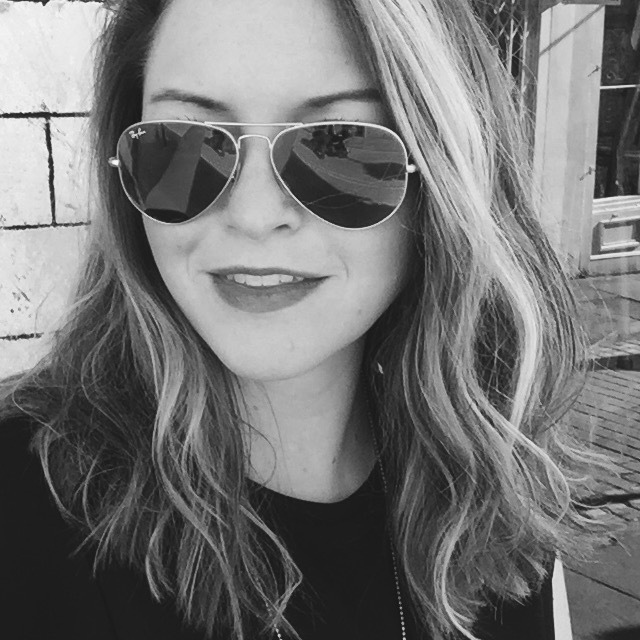 And unlike buying a sequin top, this is something you can use every day. They’re colourful. 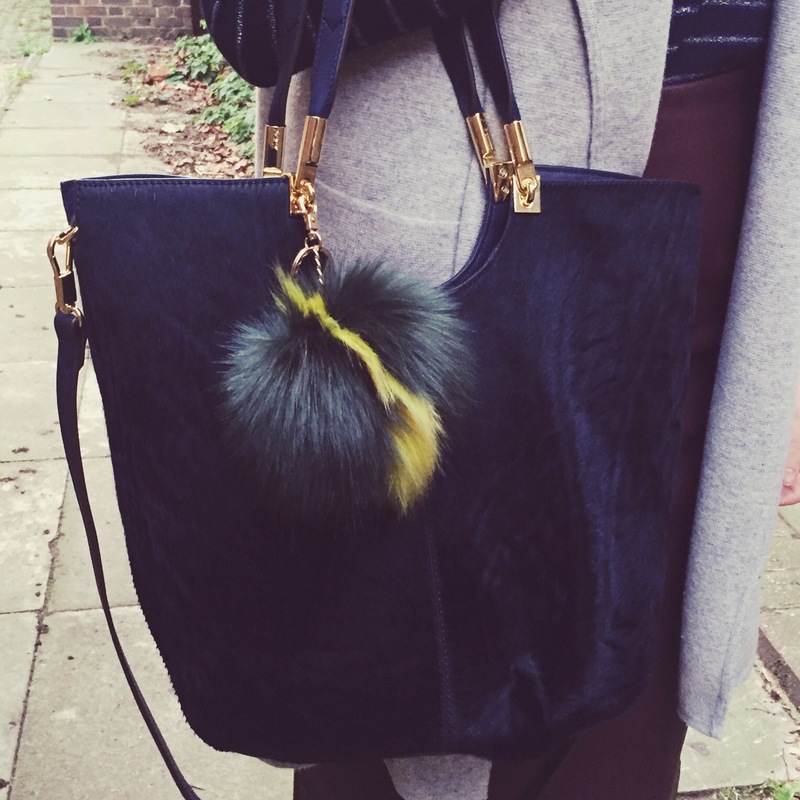 Pop a bright one on a neutral handbag and you’ve instantly updated your boring everyday tote. They’re fun to stroke. No need to buy a cat. Just pet your pom pom. Instant mood lifter. You know it’s the right size. You know that thing where you try to decide whether to buy an item of clothing in your aspirational size or your actually-true-right-now-if-you’re-honest-with-yourself size? Does not apply here. It doubles as a key ring. 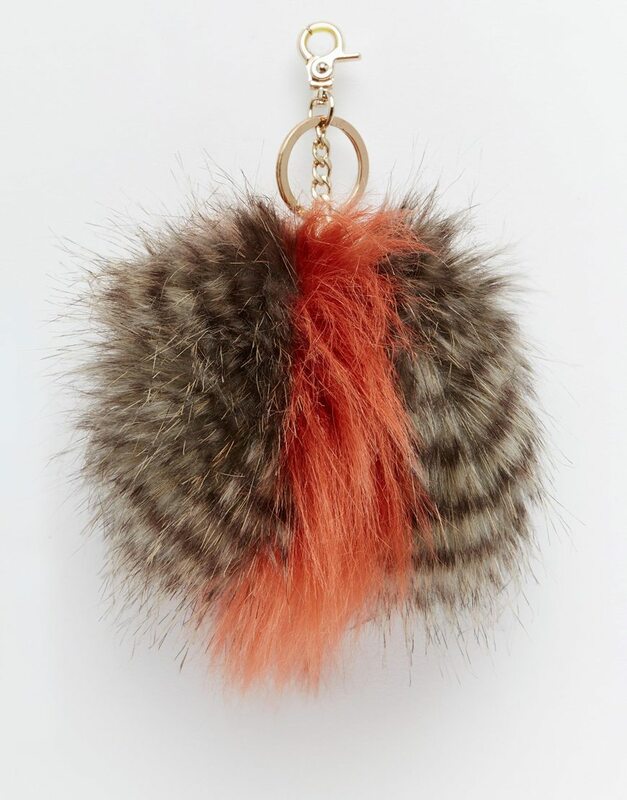 When this trend inevitably dies (which could be very soon, so consider yourself warned), you can unhook your pom and attach it to your keys instead. It will make its home in a less visible spot inside your bag, but you’ll still get to enjoy its softness. Plus it could save you valuable seconds digging through old receipts and 18 lipsticks to find your keys. Genius. **NOTE: If fluffy bag charms are not your thing, an equal mood boost can be found by purchasing new pyjamas, a funny coffee mug, a manicure or a pair of sparkly socks. Or just watch some cute animal videos and get on with your life.